Campsbourne Primary School | Our Girls’ Cricket Team come 3rd place in the Haringey Tournament. Our Girls’ Cricket Team come 3rd place in the Haringey Tournament. 09 Jun Our Girls’ Cricket Team come 3rd place in the Haringey Tournament. 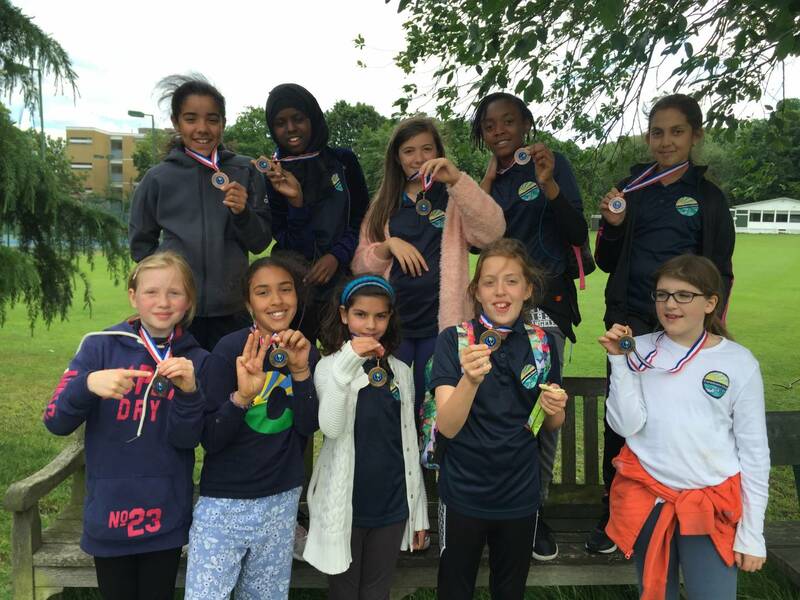 Our Girls’ Cricket Team performed brilliantly at the Haringey Schools’ Tournament which took place on Wednesday 7th June. They were fantastic ambassadors for our school and came 3rd in a tough competition. Congratulations!